Megaworld Global-Estate Inc. VP for sales and marketing Rachelle Penaflorida talks about Alabang West Village with Megaworld SVP Jericho Go, and head of public relations and communications Harold Geronimo at a press briefing in Marriott Hotel Manila. Manila, Philippines, October 27, 2014 — Megaworld, the country’s leading real estate developer, through its subsidiary Global Estate Resorts, Inc. (GERI), is developing a 62-hectare prime property in Alabang into another township. To be named ALABANG WEST, this vast property beside the booming business and commercial district that Alabang has been known for, will integrate a Beverly Hills-themed lifestyle concept into its commercial and residential developments. “Soon to rise will be a themed township that highlights the best of Hollywood, specifically Beverly Hills. We envision this development to be the next big thing in Alabang,” says Jericho P. Go, senior vice president, Megaworld. Megaworld’s GERI is allocating P10-billion to develop Alabang West in the next five years. Tapping Megaworld’s expertise in township developments, GERI is constructing a 1.3-kilometer commercial and retail row, inspired by Hollywood’s famous Rodeo Drive within Alabang West. Beside the stretch of Rodeo Drive will be an exclusive Alabang West Village with 788 residential lots ranging from 250 to 800 square meters. “Alabang West Village will be a posh neighborhood that is distinctly “Alabang” inspired by the glitz and glamour of Hollywood’s Beverly Hills. This is a perfect haven to those seeking the cosmopolitan vibe away from hustle and bustle of Metro Manila,” says Rachelle Penaflorida, vice president for sales and marketing, Megaworld Global-Estate, Inc.
Megaworld has been known for developing fast-selling high-end residential villages such as McKinley Hill and McKinley West villages in Fort Bonifacio, Corinthian Hills in Quezon City and Pahara in Southwoods City . Of the total land area of Alabang West, 76 percent is allocated for residential development while the rest is for the township’s commercial and retail district. The village will have a huge clubhouse complex with amenities that include badminton and basketball courts, function rooms, cabanas, game room, café and al fresco dining areas, a fitness center, pocket gardens, open space parks, infinity pool, among others. 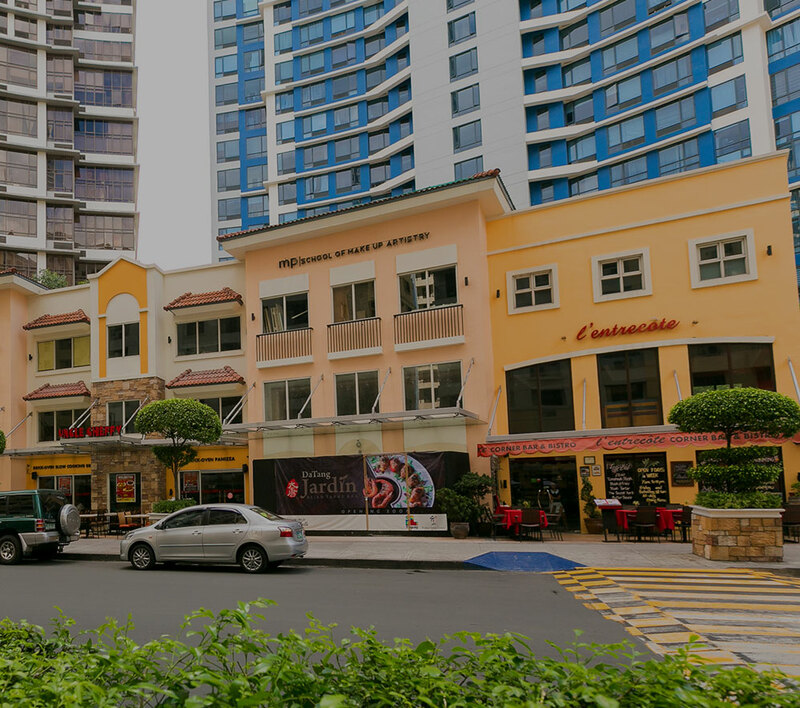 Alabang West is Megaworld’s 15th township in its portfolio which includes the 18-hectare Eastwood City in Quezon City, which is the country’s first cyberpark; 25-hectare Newport City in Pasay City, home of Resorts World Manila; 34.5-hectare McKinley West, 50-hectare McKinley Hill, 15.4-hectare Uptown Bonifacio and 5-hectare Forbes Town Center in Fort Bonifacio; 28.8-hectare The Mactan Newtown in Lapu-Lapu City, Cebu; the 72-hectare Iloilo Business Park in Iloilo, 12.3-hectare Woodside City in Pasig; and 11-hectare Davao Park District in Davao; as well as the 350-hectare Suntrust Ecotown, under its wholly-owned subsidiary Suntrust Properties, Inc. and GERI’s 561-hectare Southwoods City in the boundaries of Cavite and Laguna; 150-hectare Boracay Newcoast in Boracay Island; and the 1,300-hectare Twin Lakes in Tagaytay.